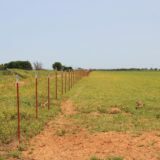 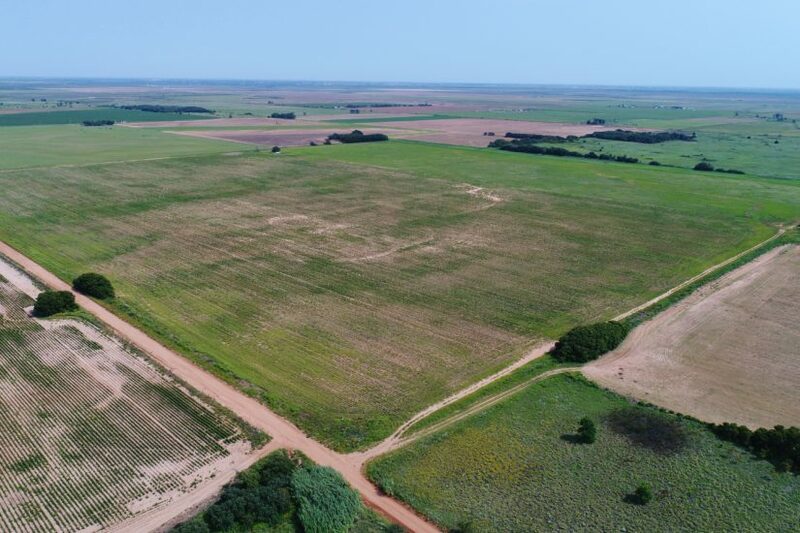 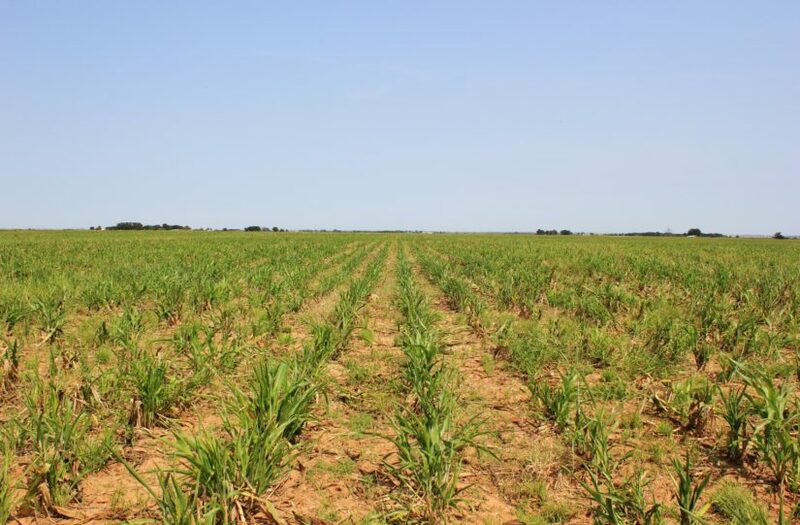 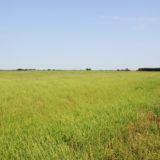 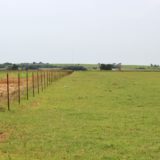 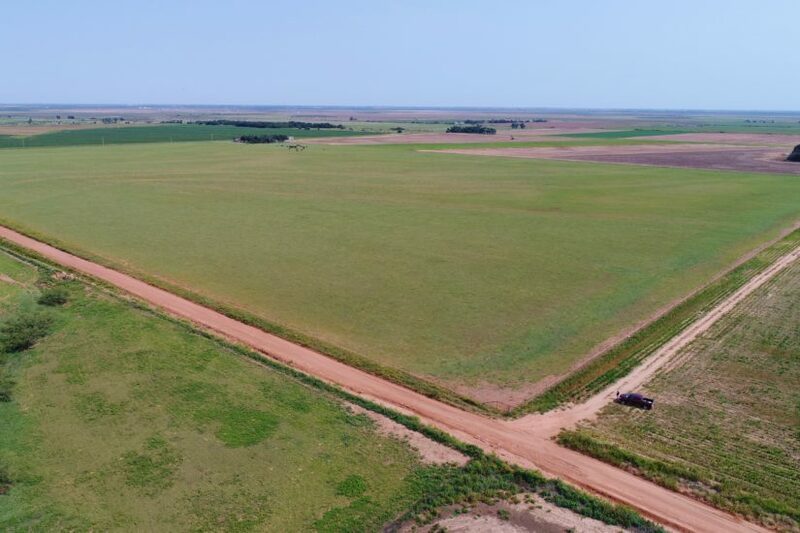 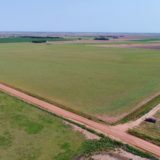 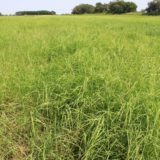 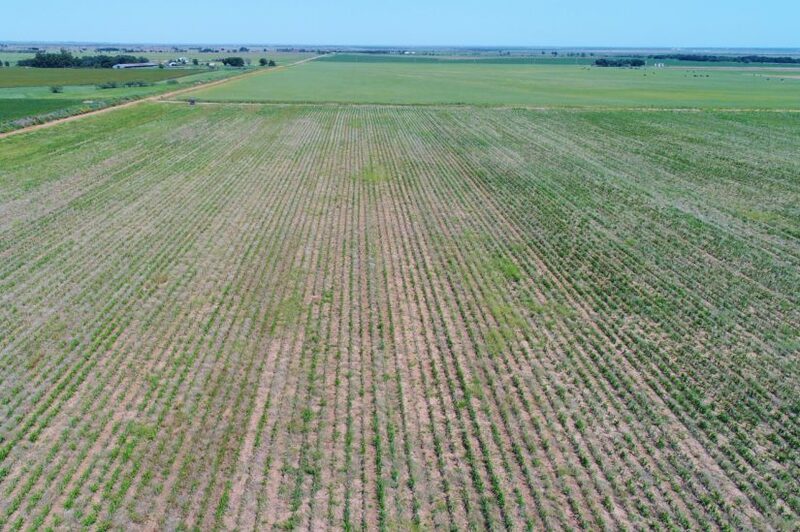 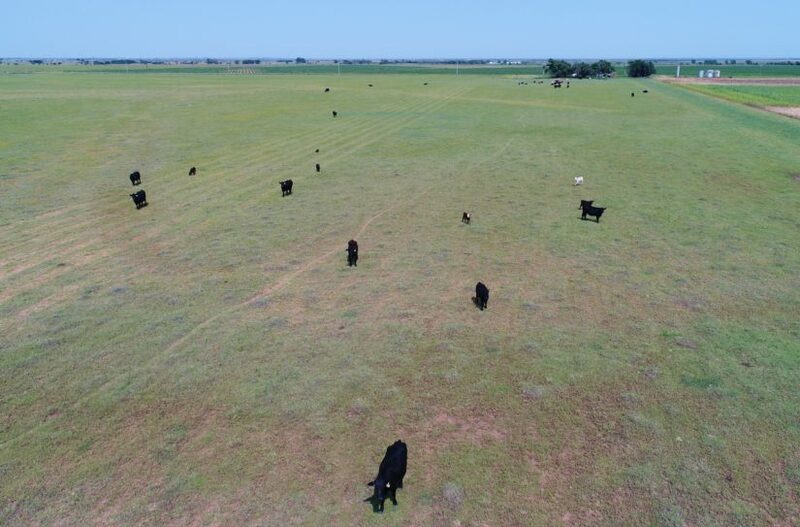 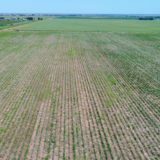 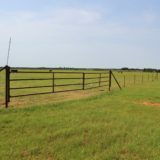 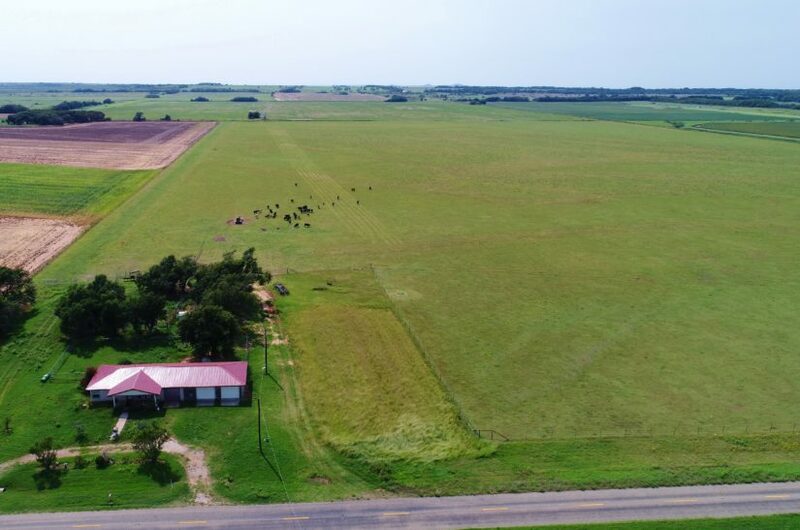 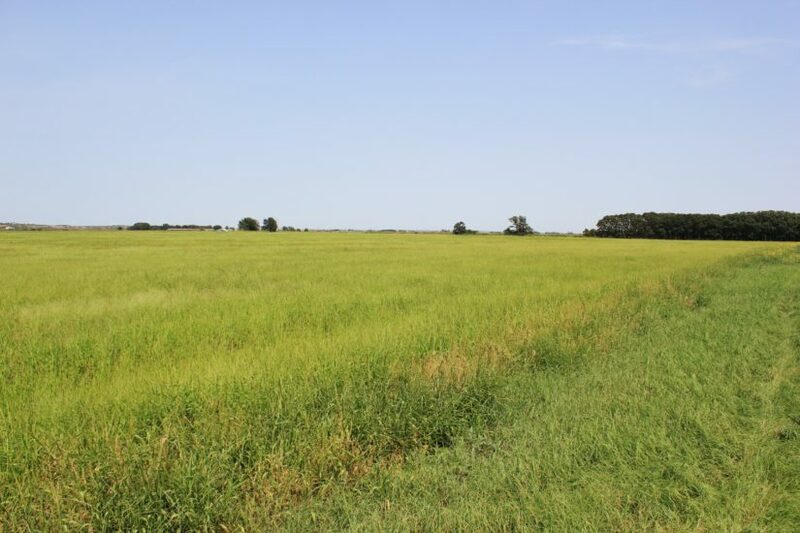 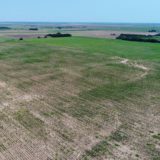 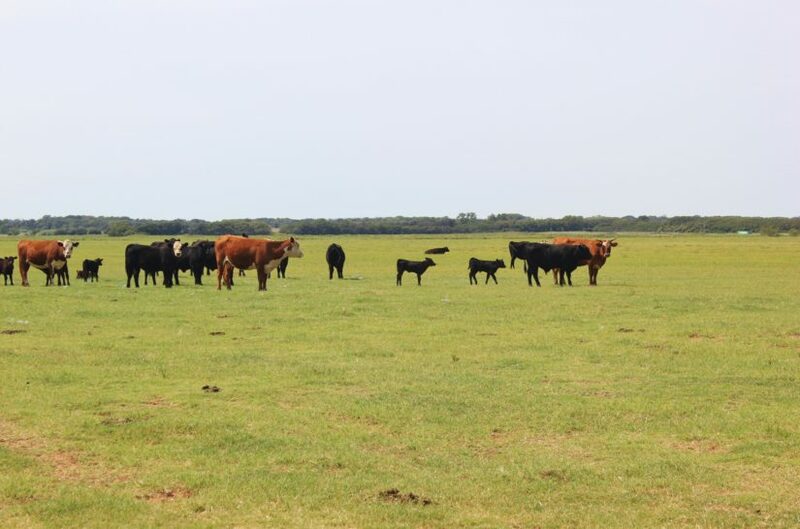 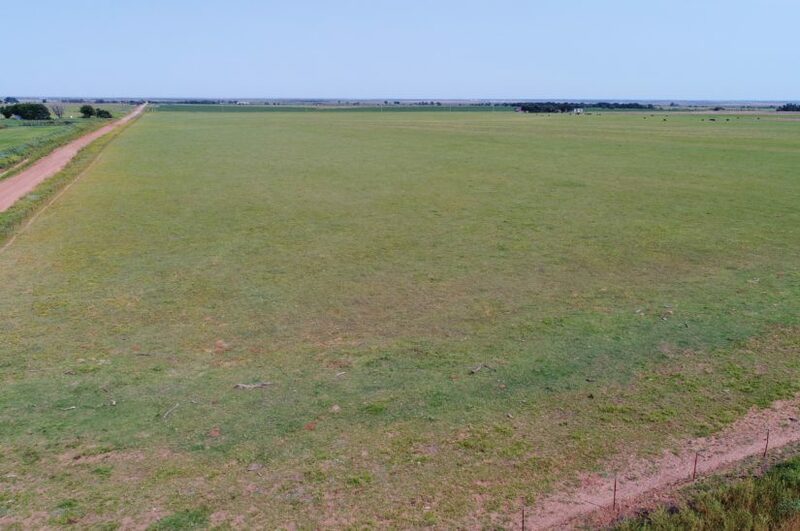 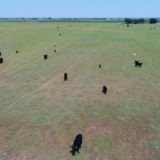 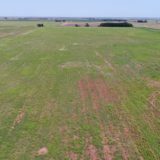 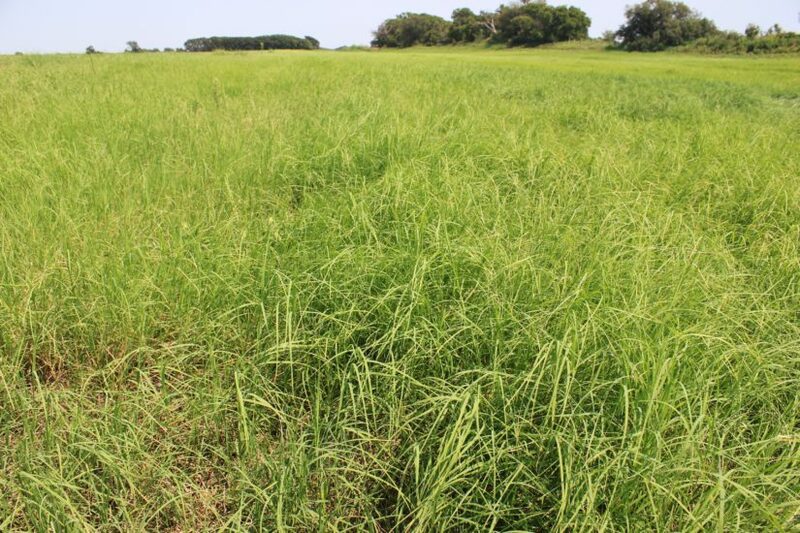 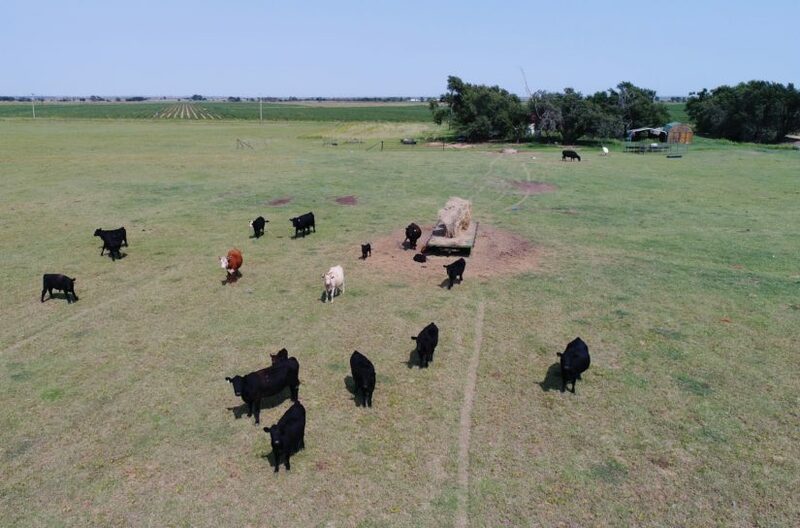 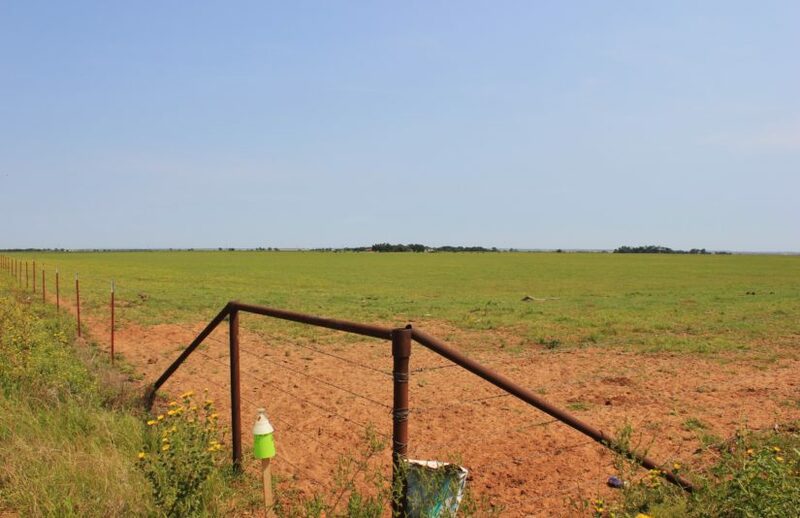 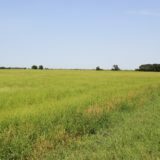 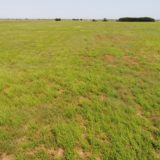 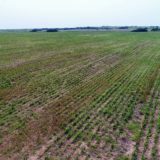 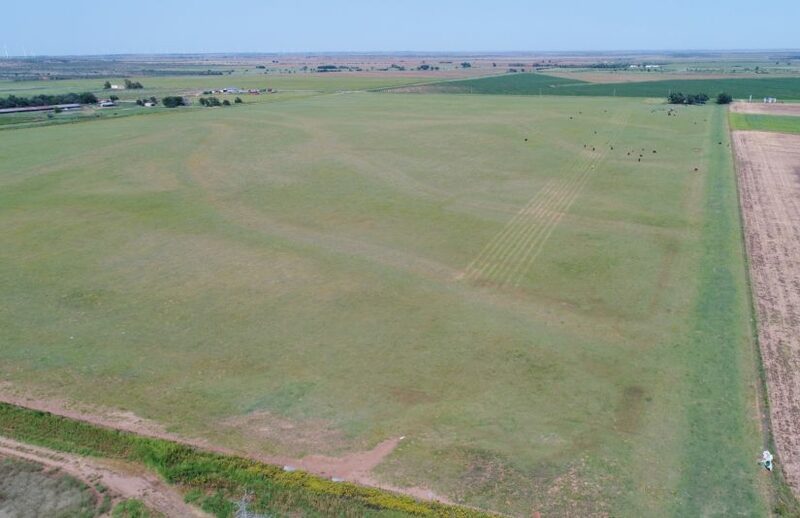 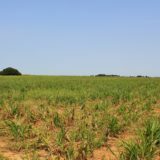 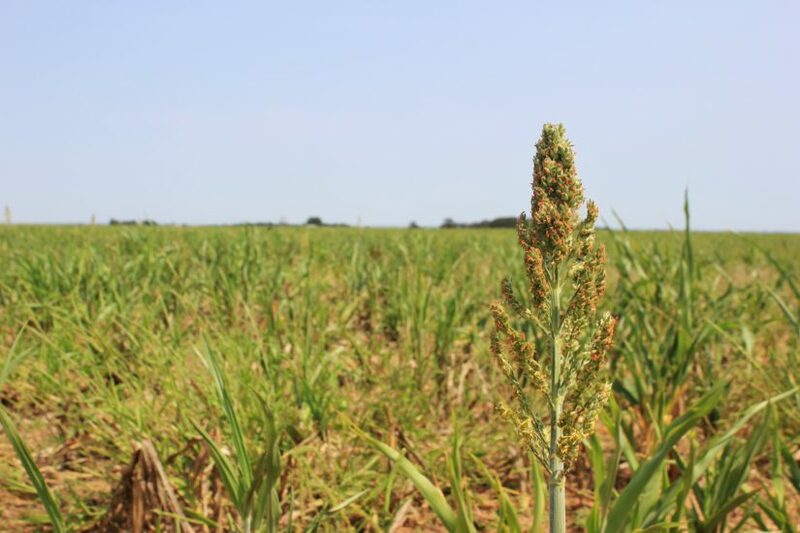 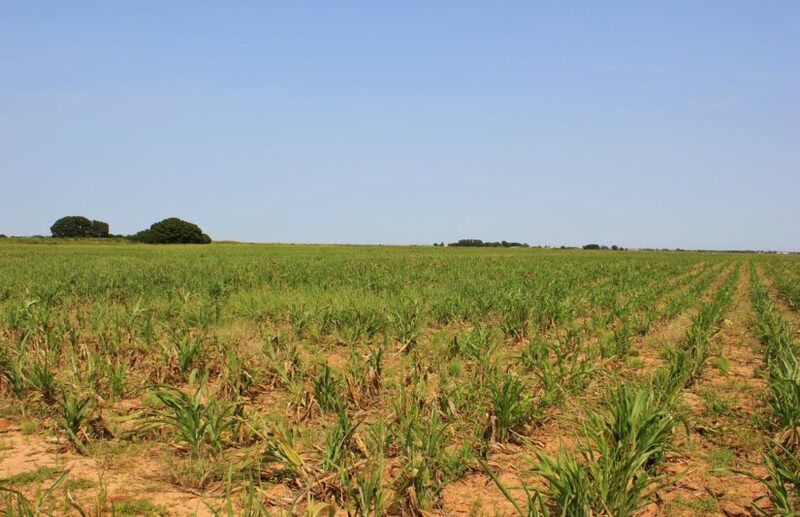 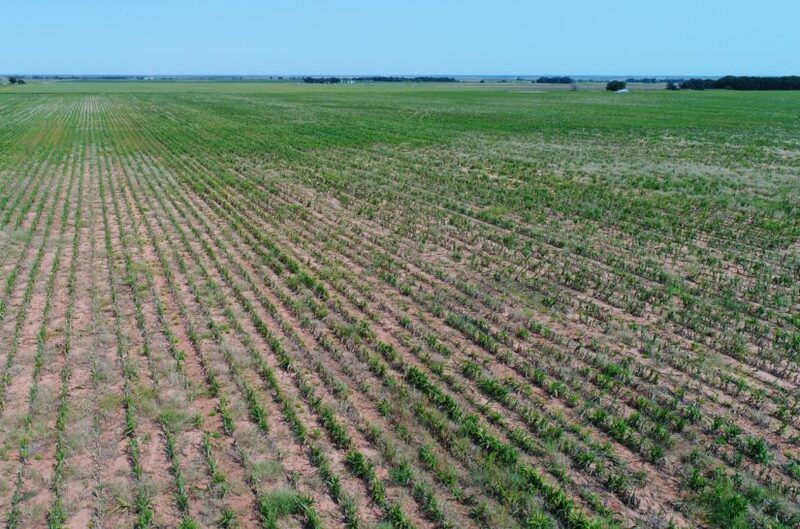 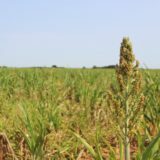 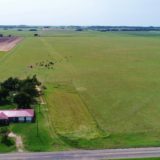 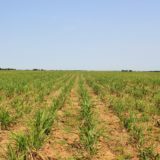 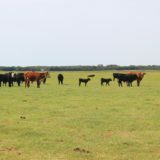 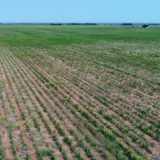 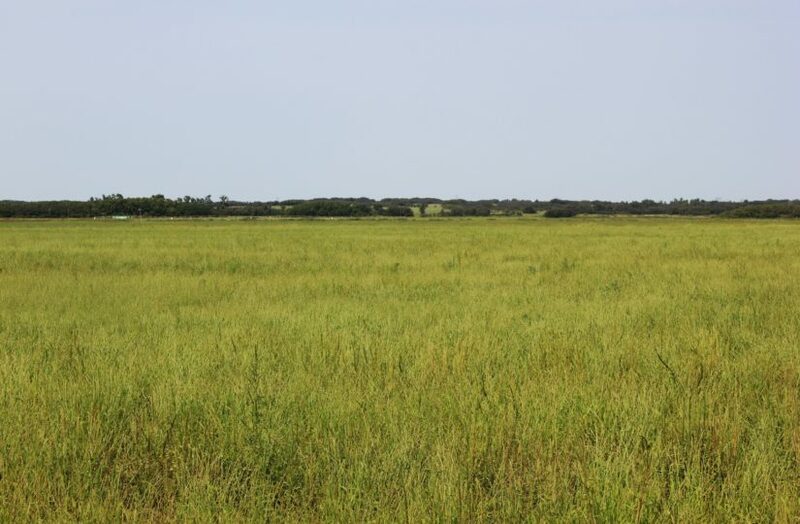 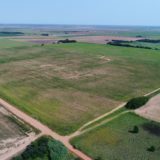 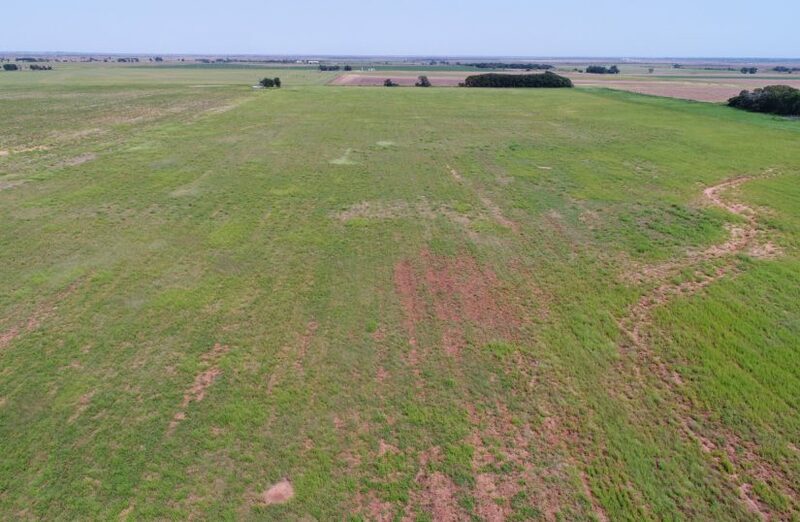 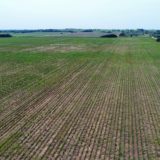 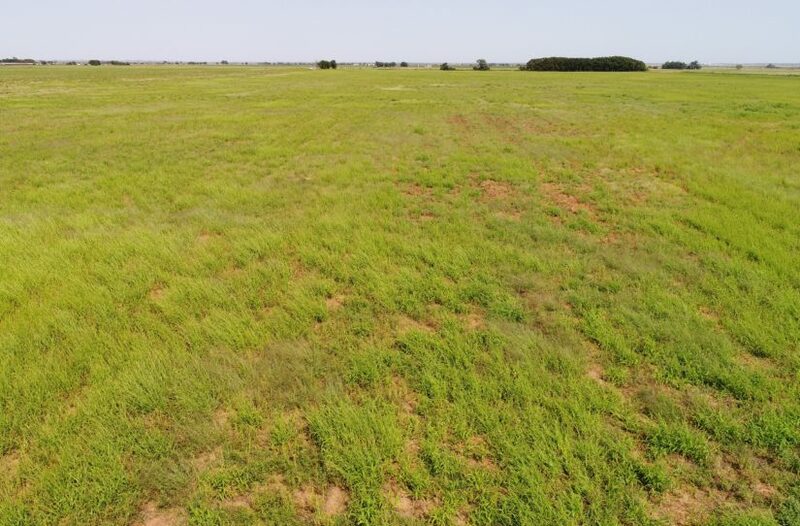 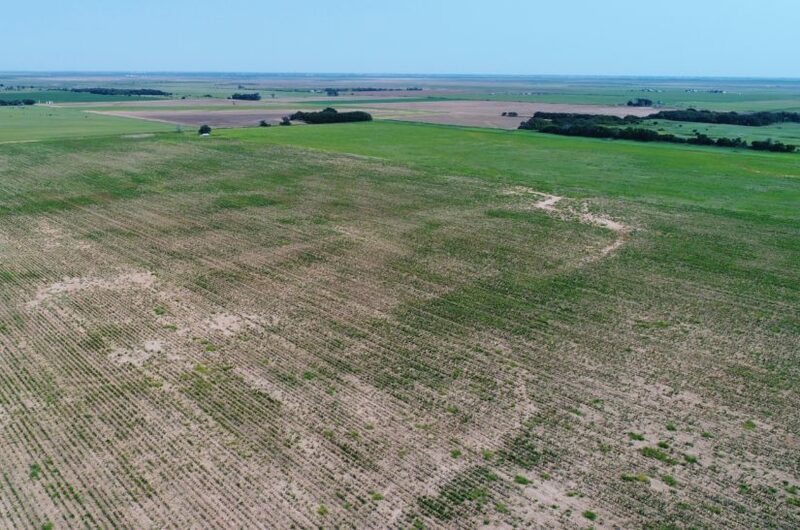 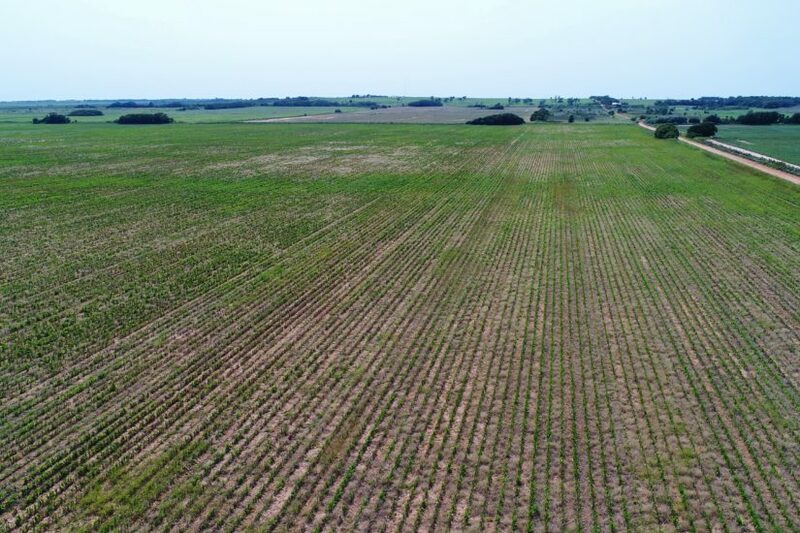 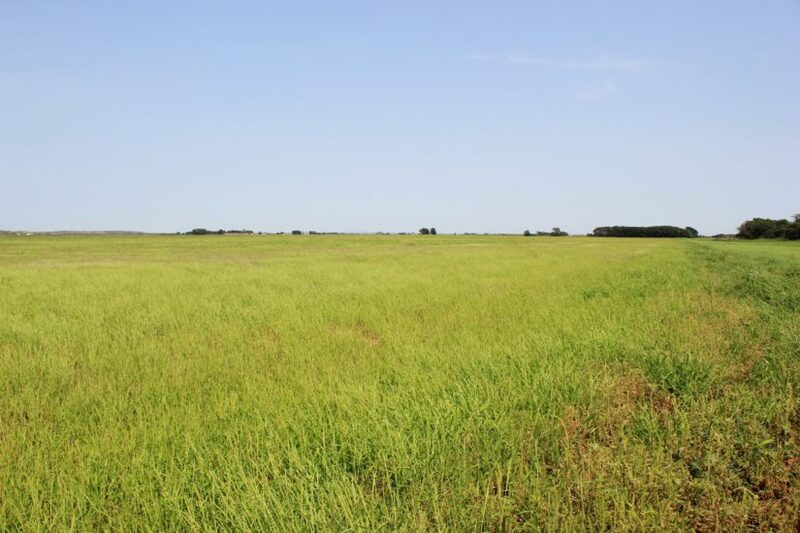 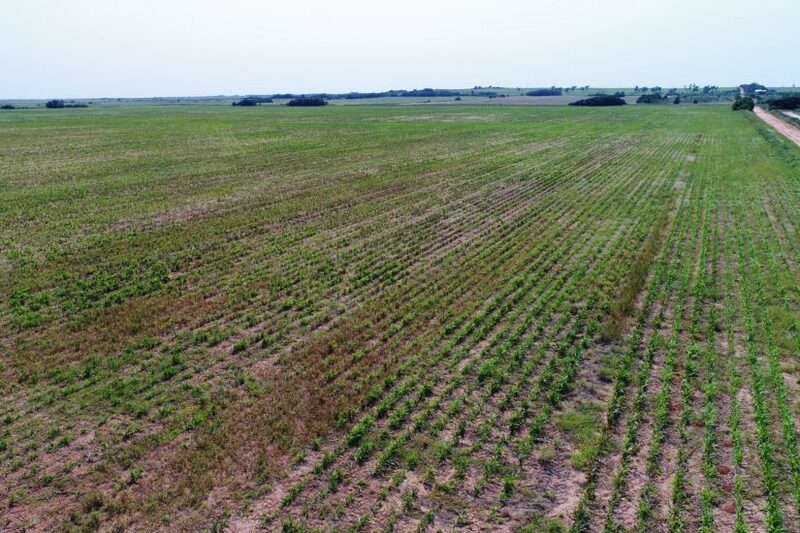 This Northwest Texas farm has 330 +/- acres and is set up very well for raising cattle and growing row crops. 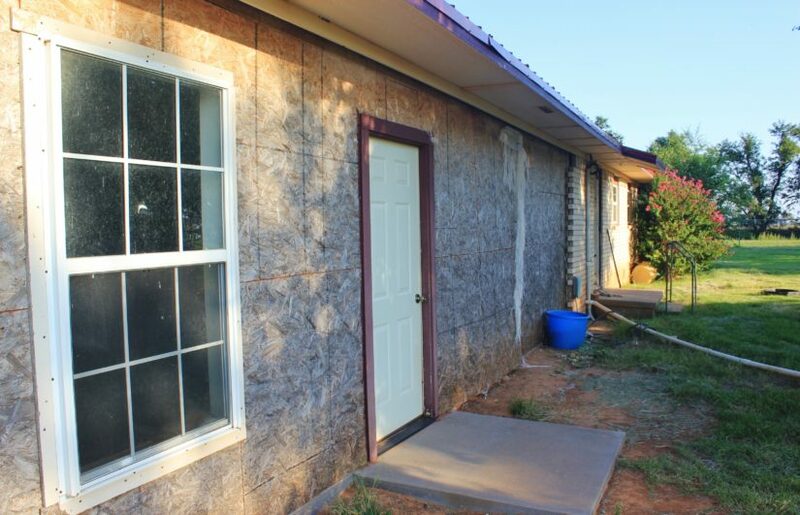 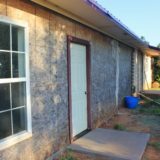 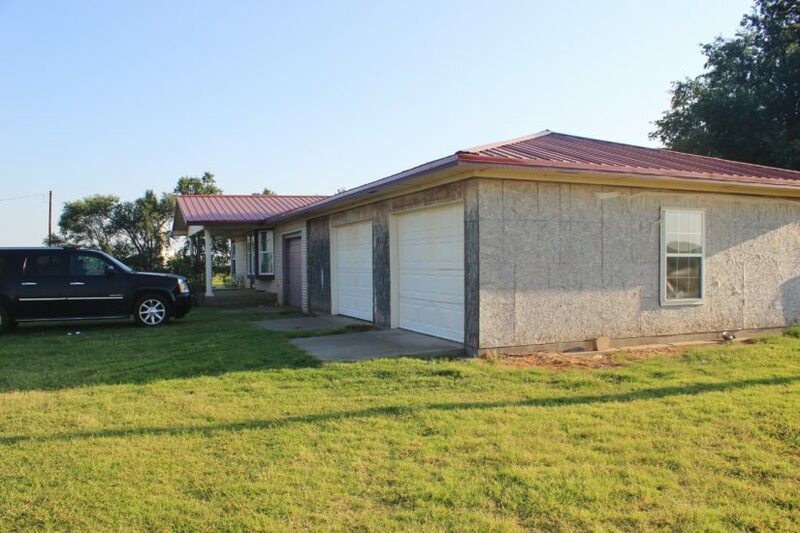 It comes ready with a 2 BD/1 BTH brick house with a new metal roof. 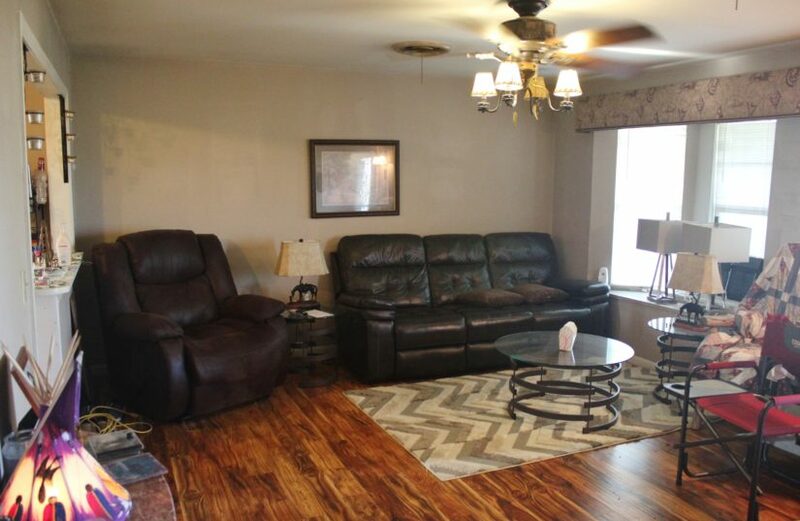 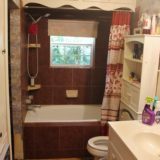 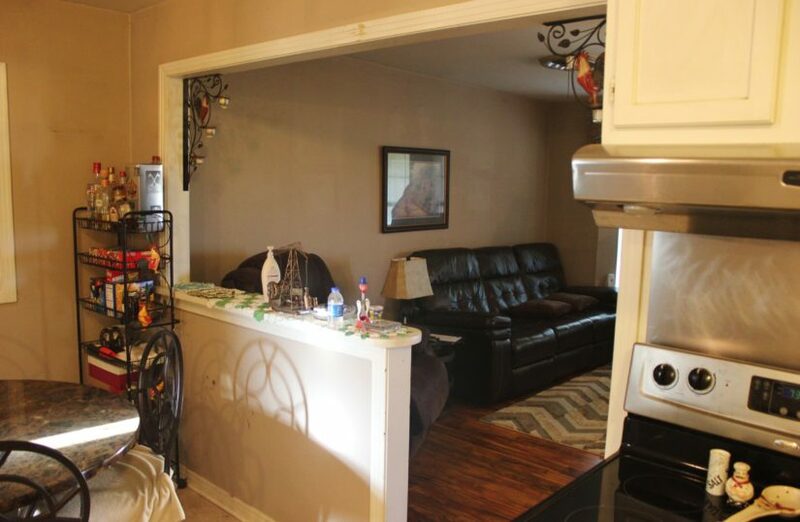 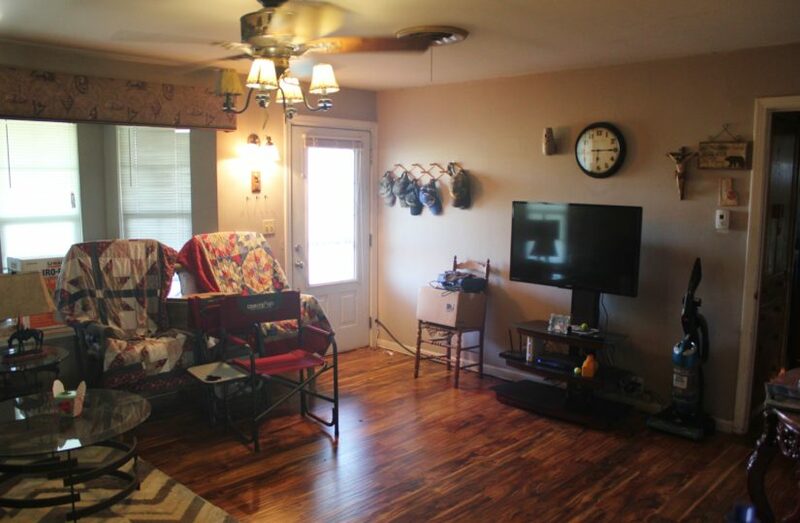 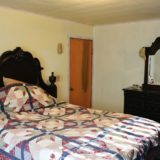 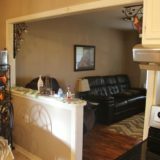 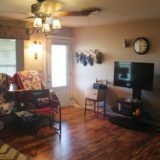 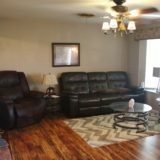 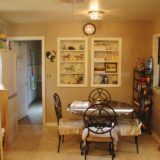 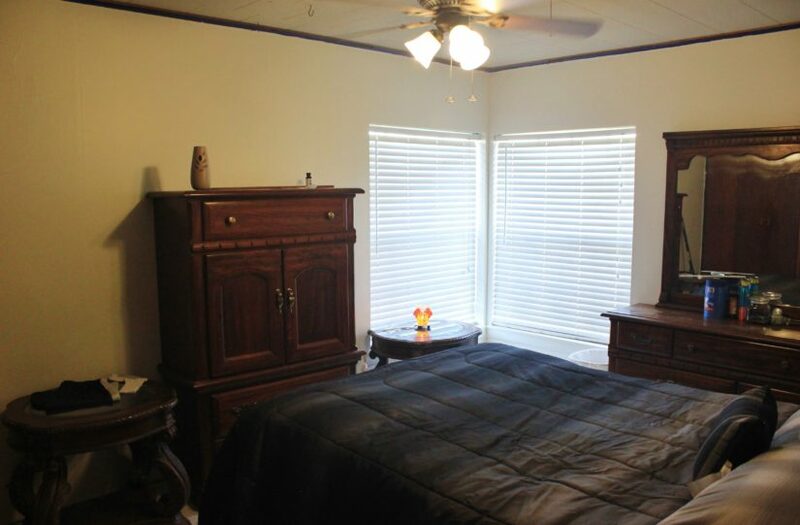 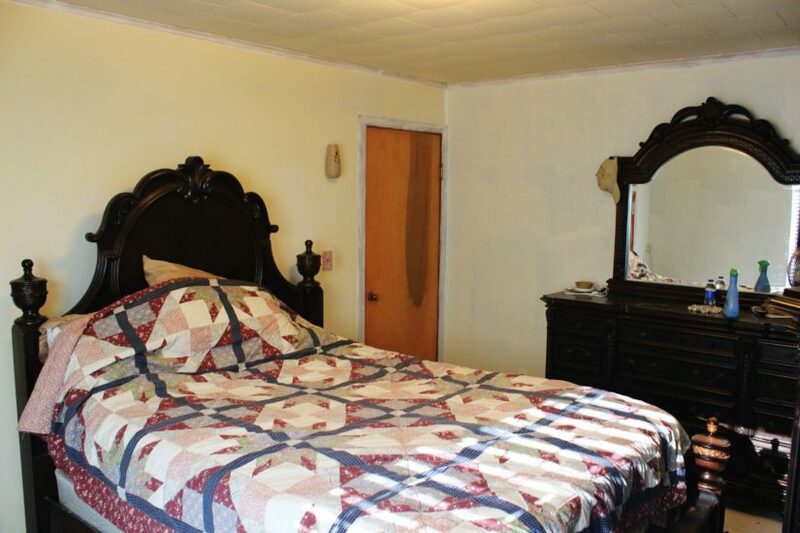 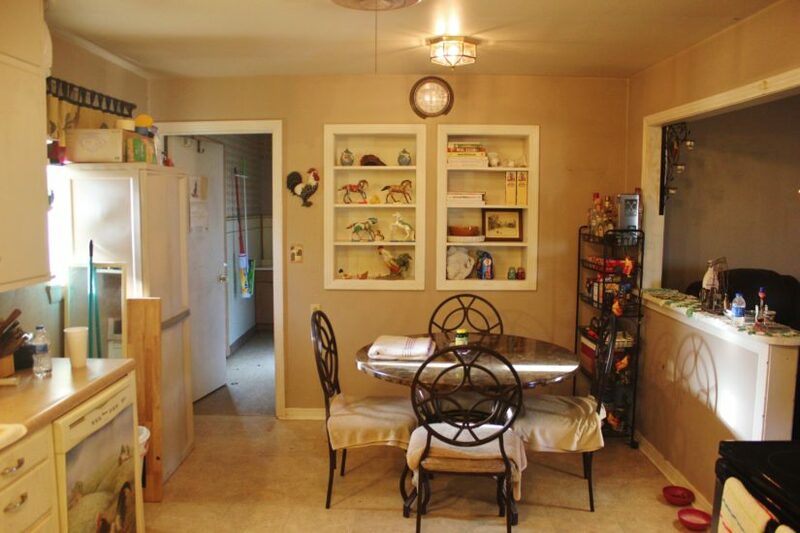 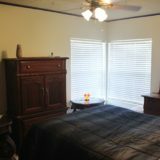 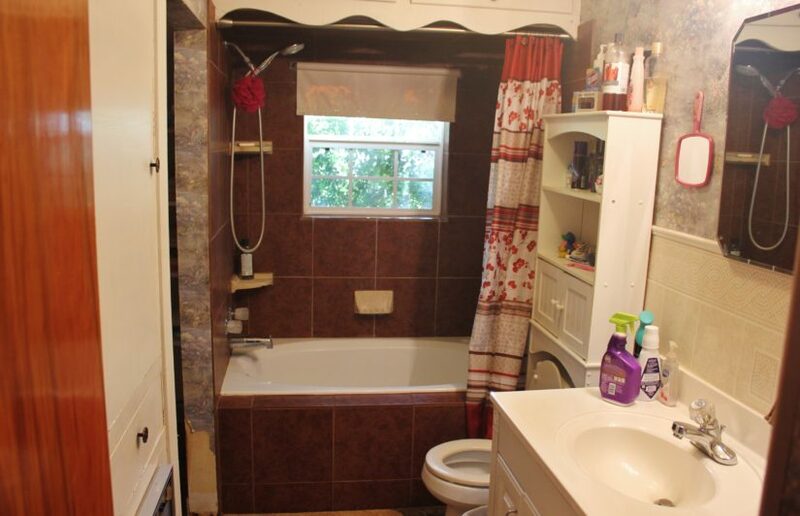 The home has approximately 1008 sq ft, per the tax district, and has CH/A. 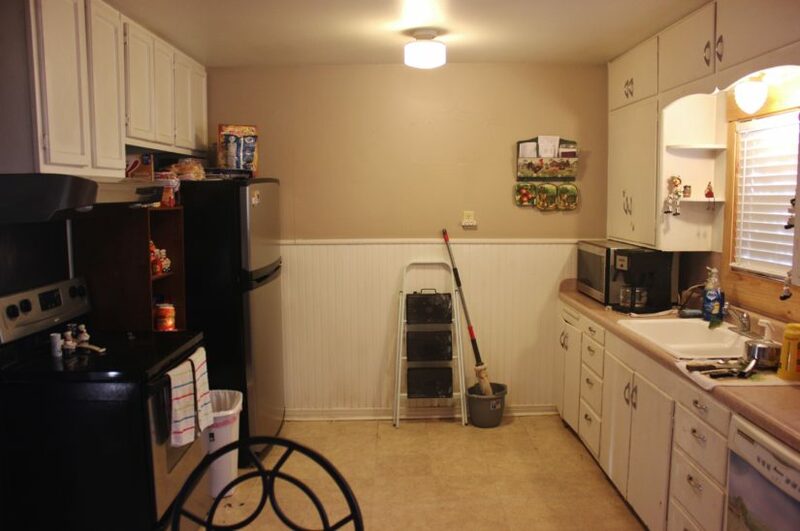 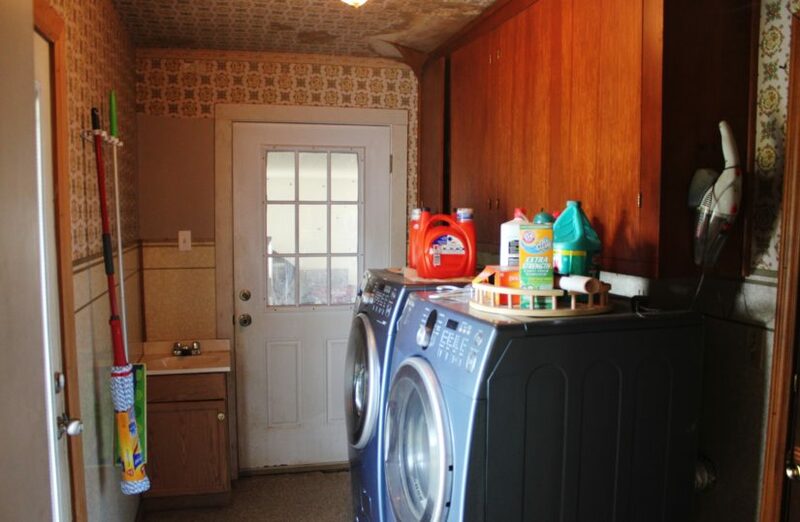 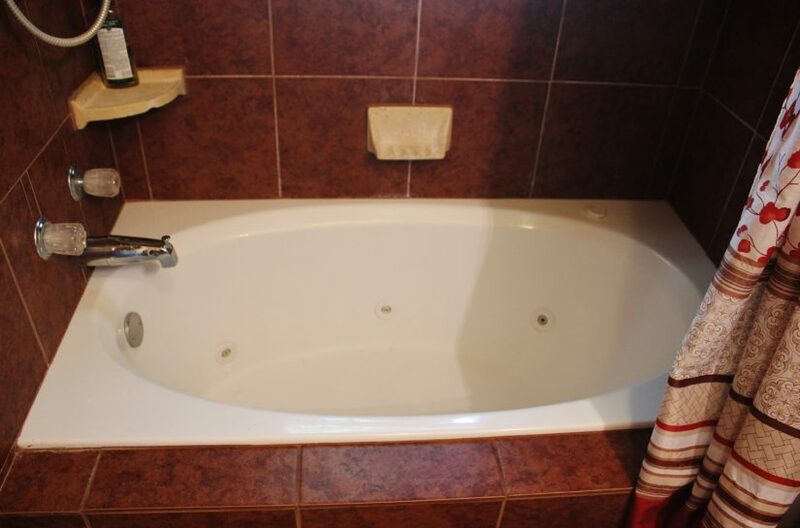 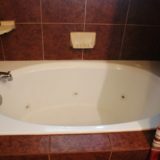 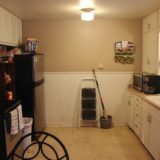 Some updates have been done in the home, including painting, flooring, a jetted bath tub, and updated appliances. 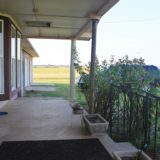 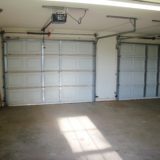 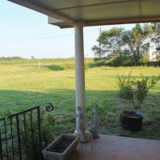 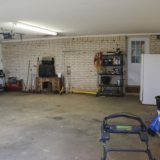 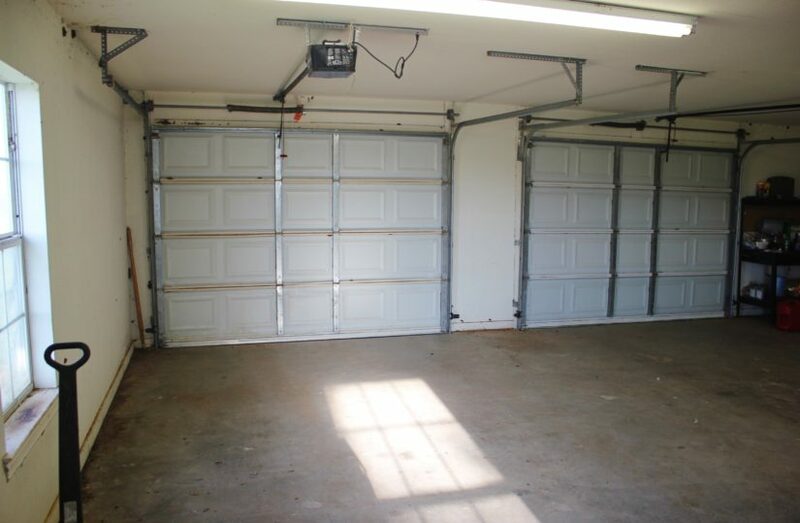 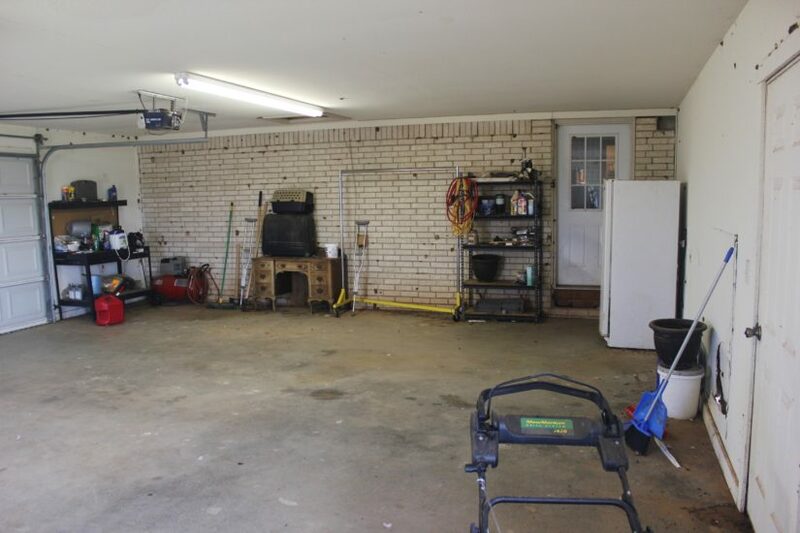 It also has an attached two car garage and fenced backyard. 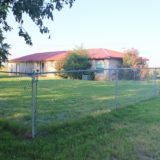 Three pipe horse runs and a storage building are also behind the house. 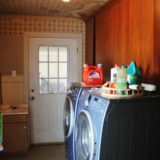 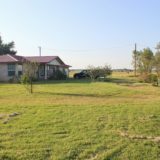 The house has a city water, electricity and septic system. 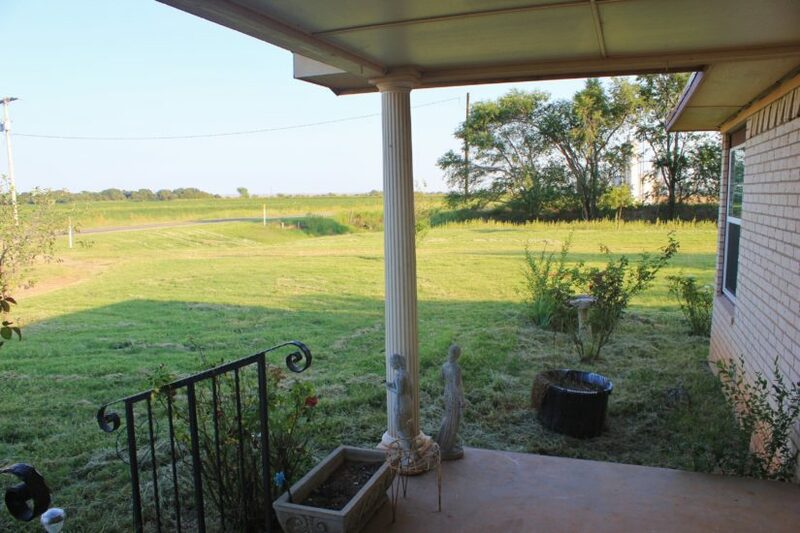 So in total, the farm has 148.3 acres in grass and 167.2 acres in cultivation. 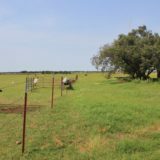 The rest of the acreage is in shelterbelts, native pasture, and the roadways. 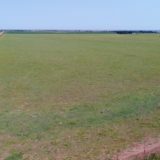 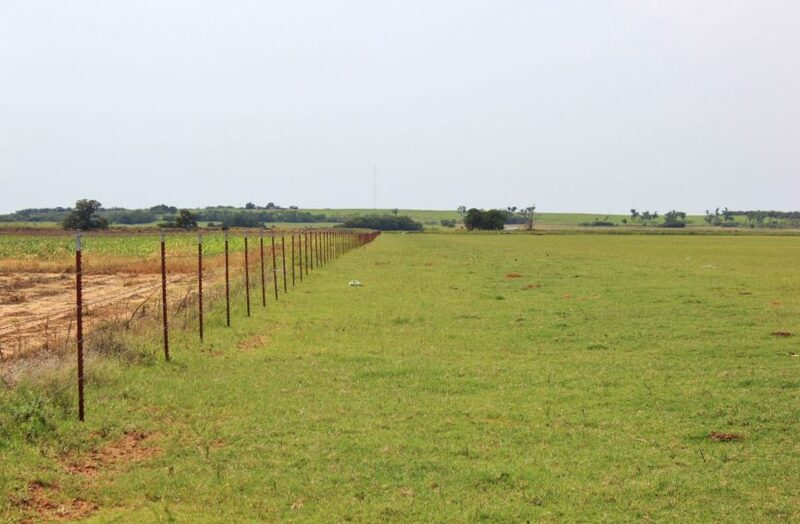 This farm would work really well for running a cow/calf operation by fencing the rest of the perimeter and using the cultivation for winter wheat pasture. 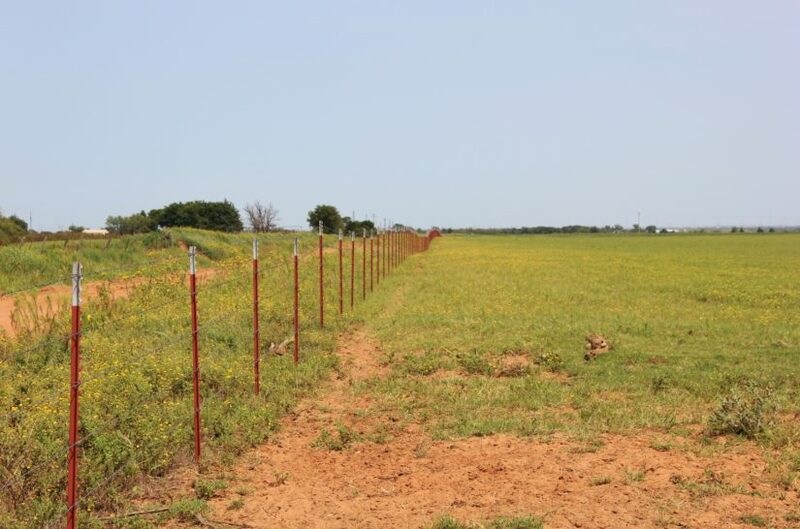 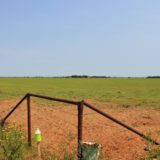 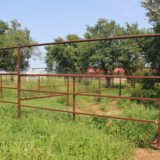 Approximately 14,000 ft. of the perimeter will need to be fenced to accomplish this, but you could use hot wires on part of it until you get it all completed. 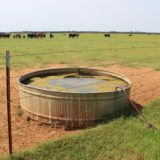 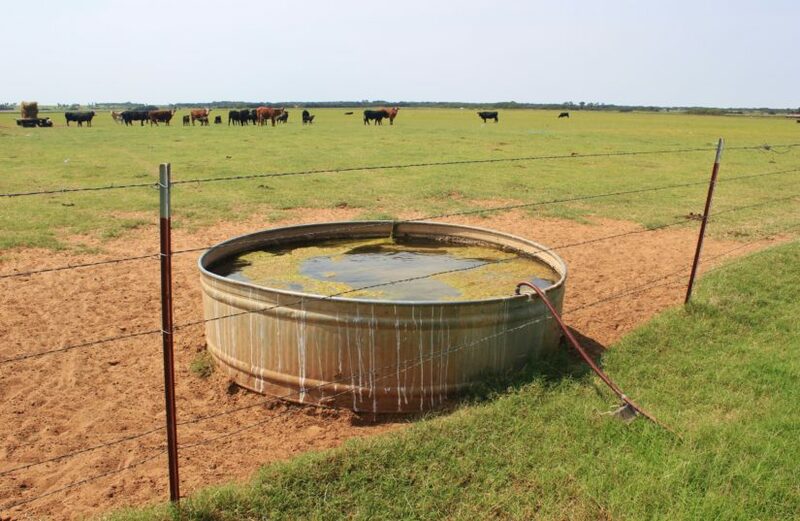 With three water wells, each coastal pasture has a well, and the wheat pasture has its own well too, so all sides are adequately watered for cattle. 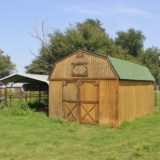 With supplemental hay, the farm should be able to sustain 50 pairs. 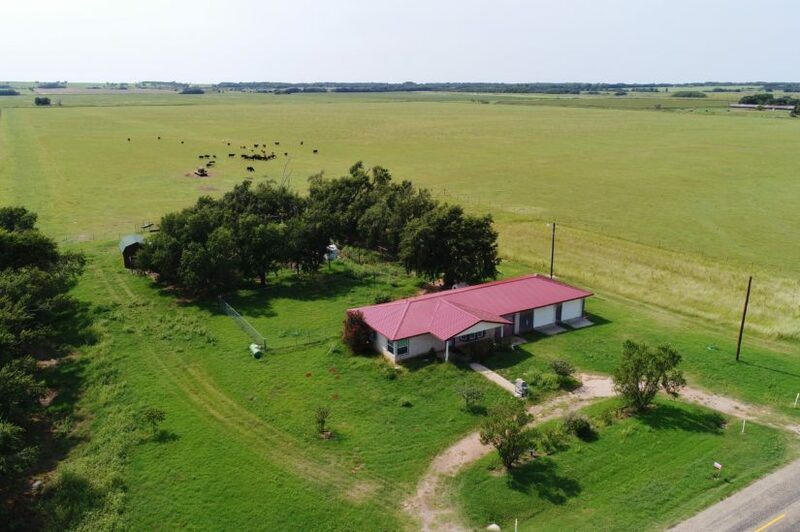 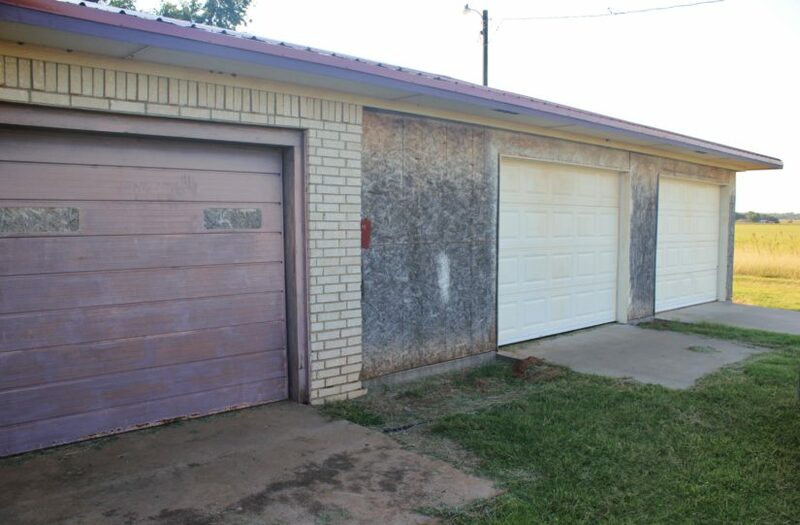 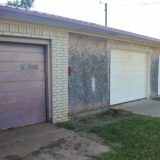 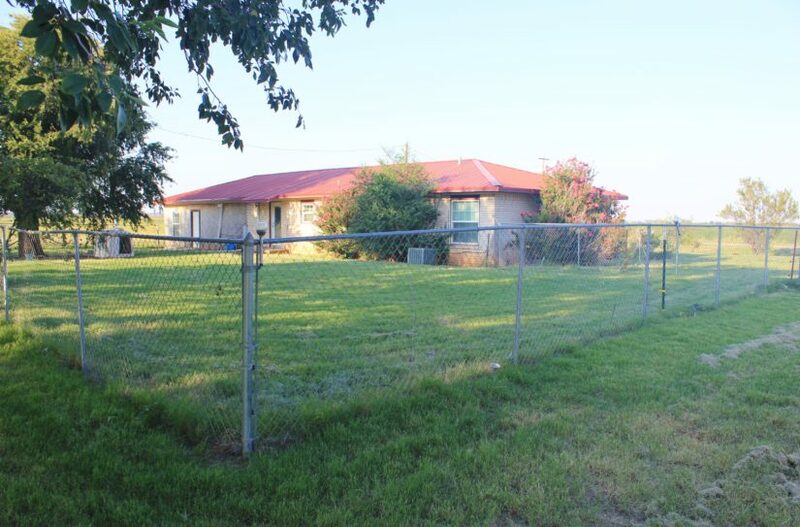 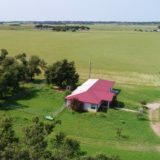 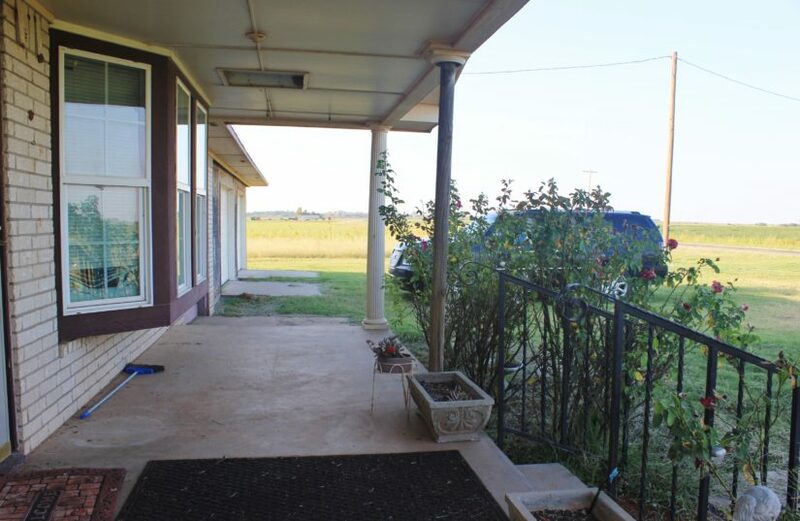 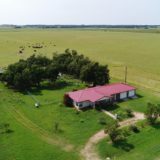 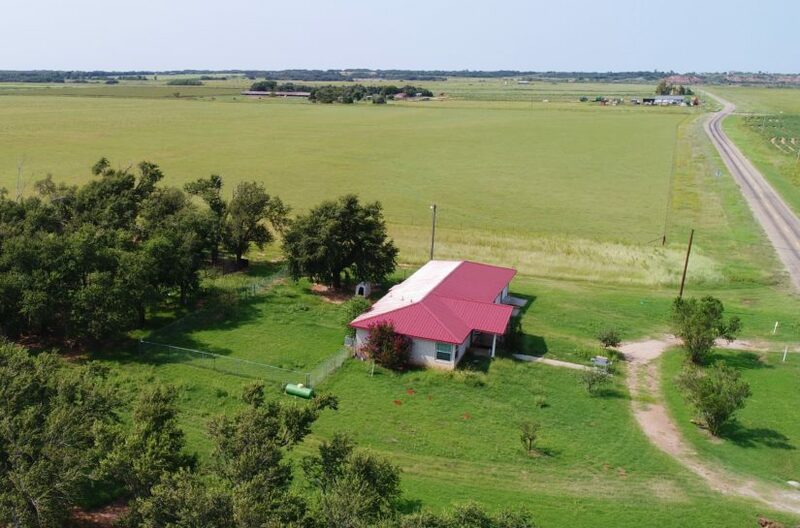 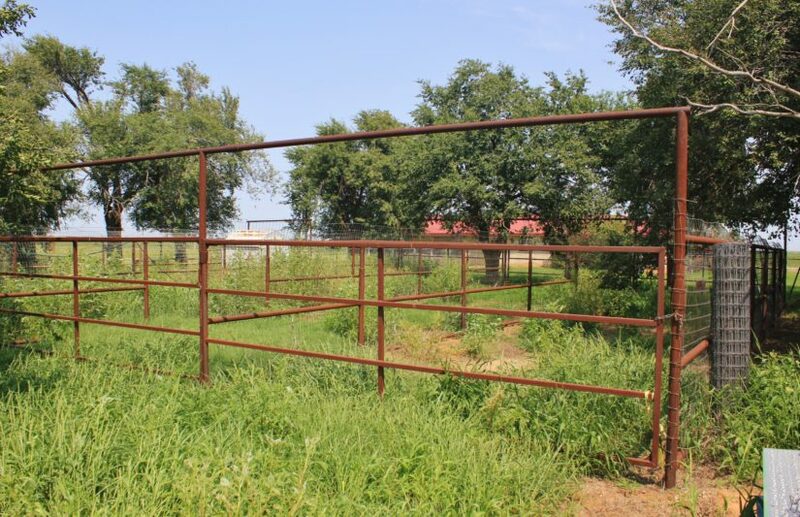 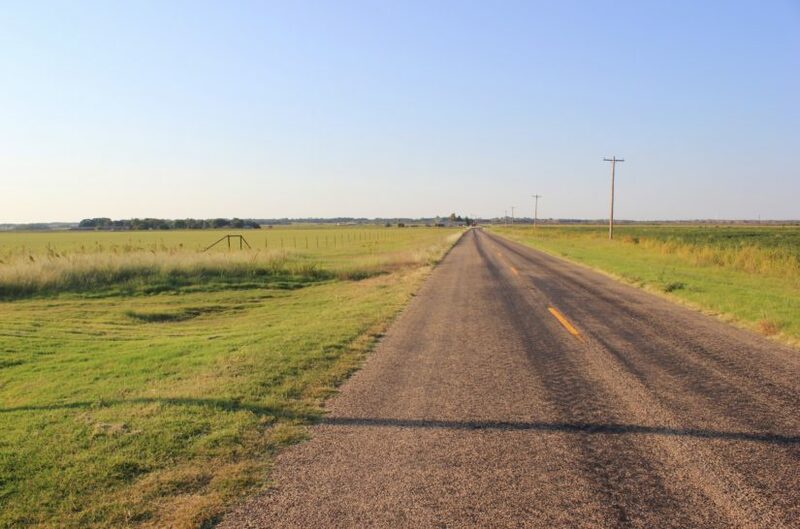 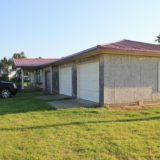 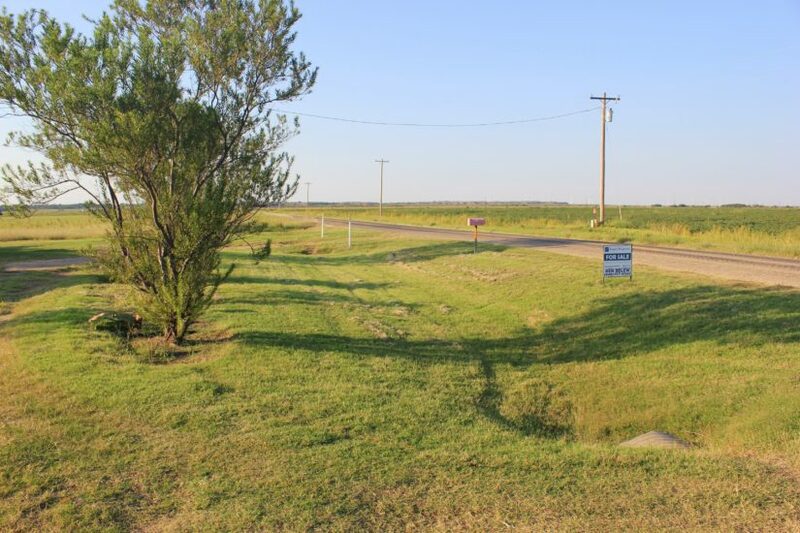 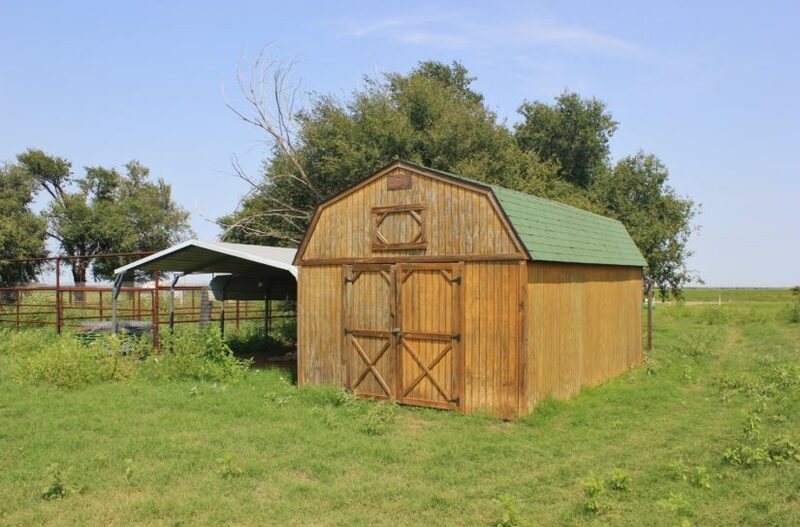 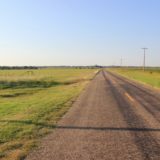 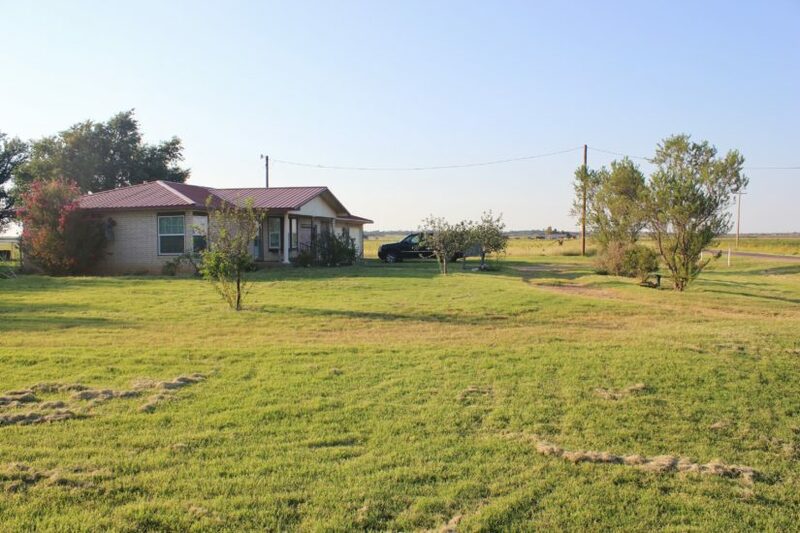 The property has frontage on its east side on the paved FM 925 and a county maintained dirt road along its whole north border, so it is easy to get from one end to the other. 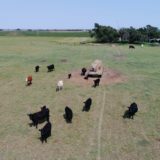 Some minerals are available with an acceptable offer. 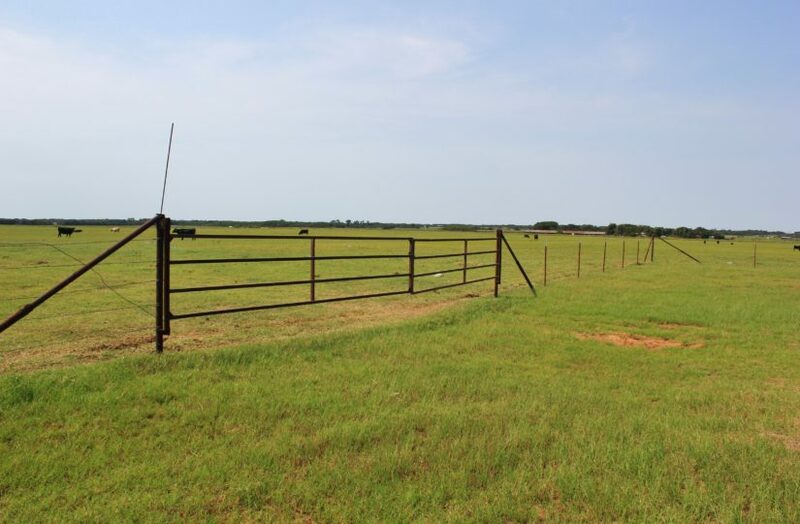 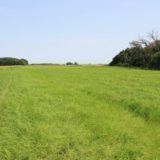 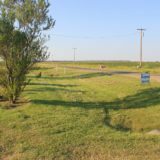 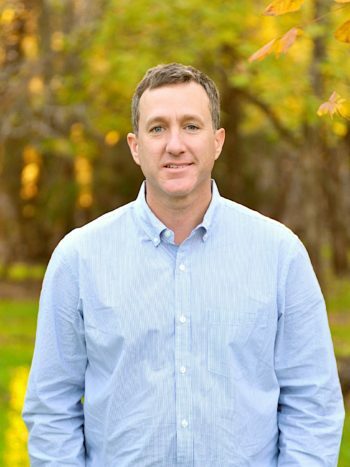 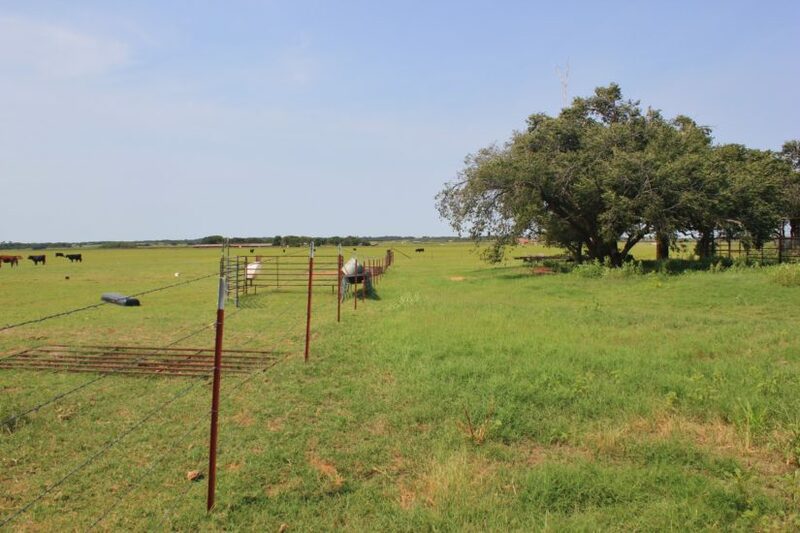 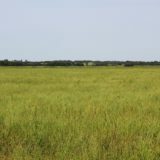 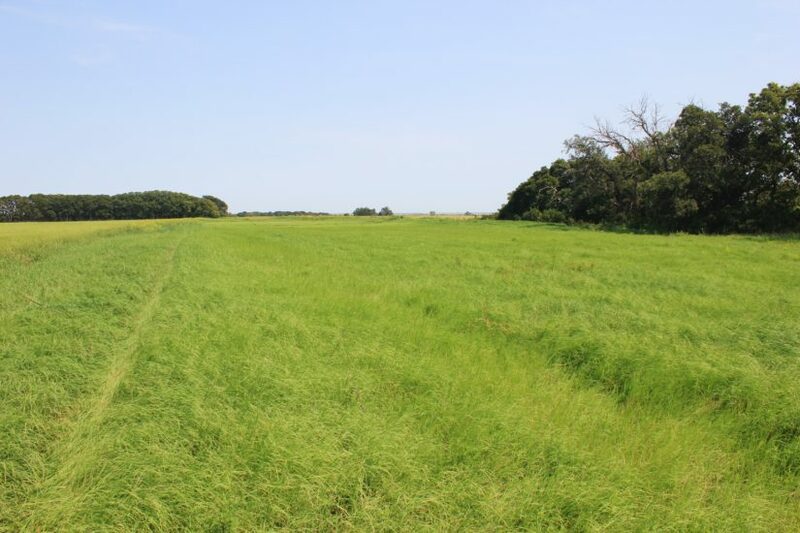 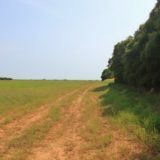 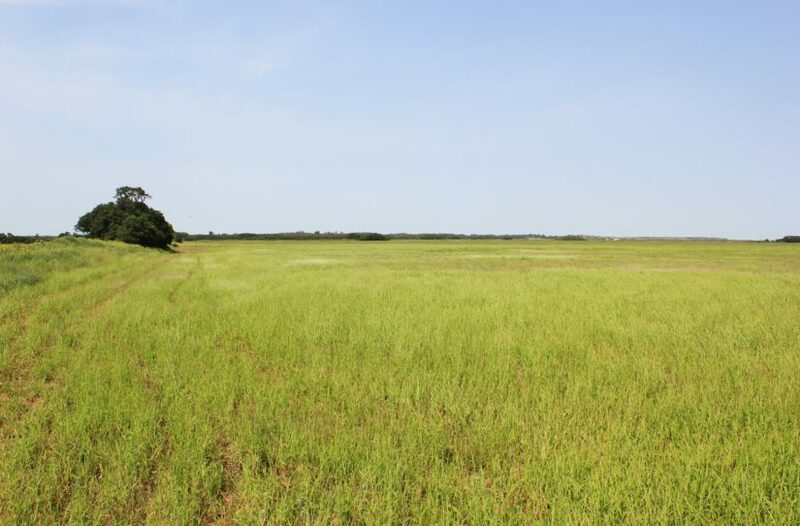 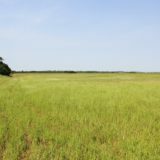 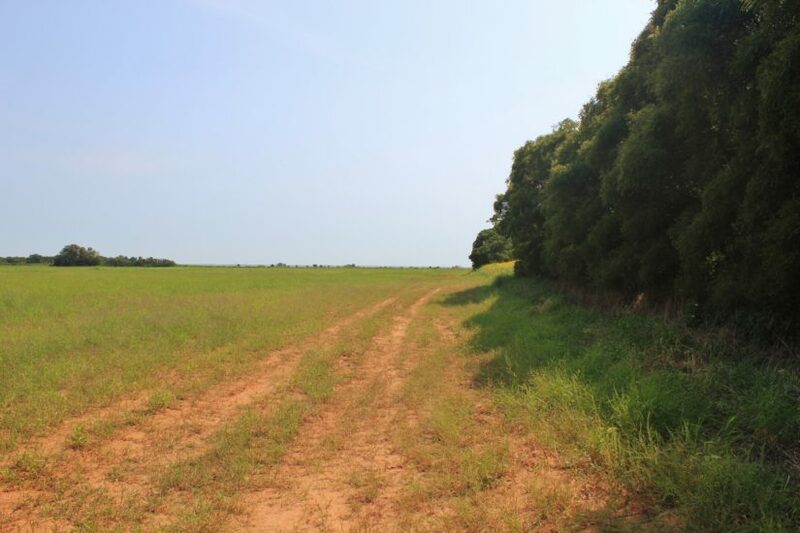 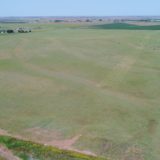 For more information about this land, contact agent Benjamin Belew at cell phone (940) 357-9940.